Leaf Litter - We Are No Less! This season every year Delhi experiences beautiful leaf fall throughout the city! Old leaves fall from the trees making way for newer – fresher ones. It’s as if the trees are giving us a message to freshen up and make a new start towards everything in life! All through the Lutyens’ Zone, this is the trend that is followed. 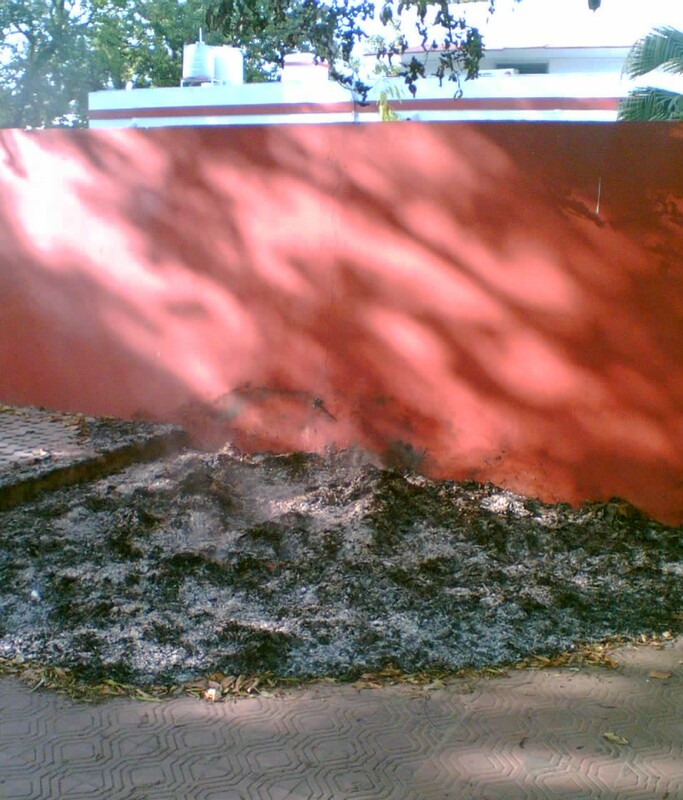 Leaves are collected at a spot and are burnt. Rarely if ever, have I spotted NDMC trucks that come and pick up these heaps. What the city planners do not realize is that it is not huge buildings, large malls, wide roads that make a city World class but it is indeed petty things such as how a city manages its waste that go a long way in making World class cities (with World class citizens). Moving up North, in what is clearly the most popular University in India – Delhi University is no better off. A member of the Garden Committee, Emeritus Prof. C.R. Babu is well aware of this. But he insists that the leaves are lignin and lignocellulosic and will not decompose soon enough to make composting a viable option. 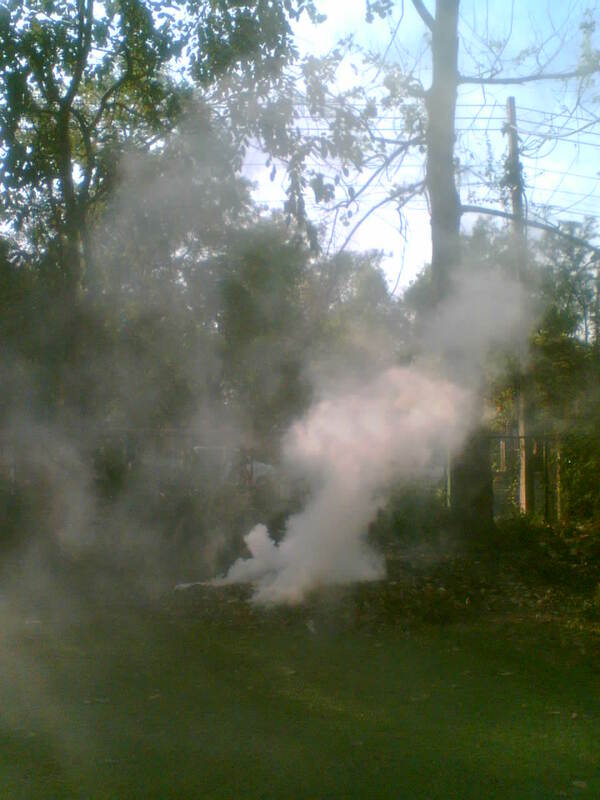 He’s also aware of the fact that burning of these leaves releases the Carbon that has been sequestered in them.